BaitRageous: How is baitrageous doing? 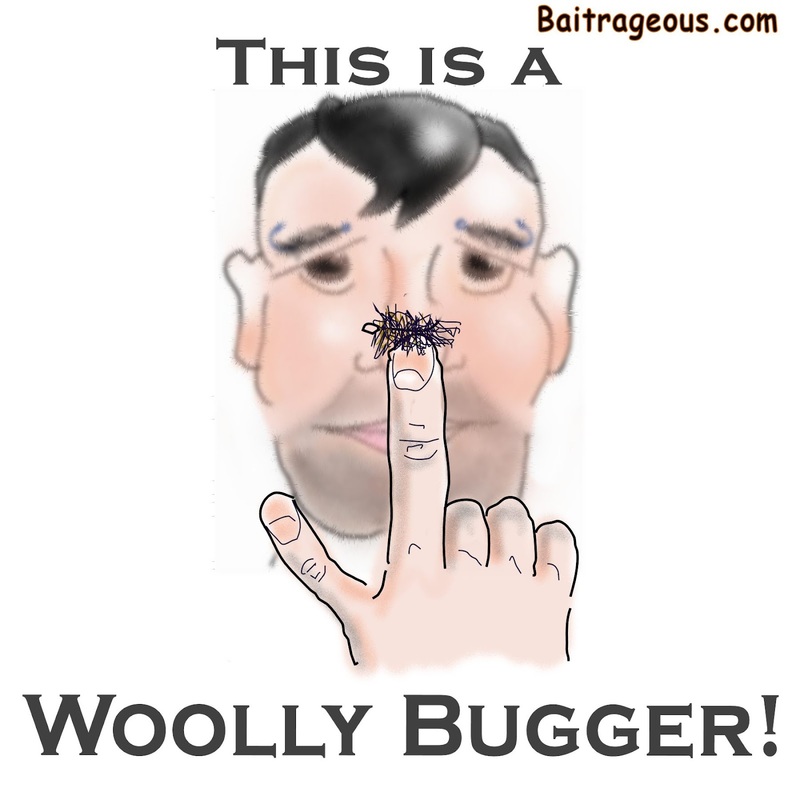 The goal of Baitrageous has been to provide humor, in the form of cartoons, based on fishing. So, how many folks are coming to the site? On a daily basis, Baitrageous has 7 page views. This is a very poor showing, considering that on another site that I run, it has 45-70 page views per day. 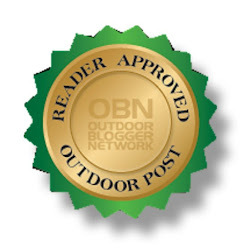 Now I haven't worked this site very hard, I don't sign this blog up to all the blog directories or join every blogger’s site and leaving comments in hopes they will join Baitrageous. I was hoping to increase traffic naturally. What have I learned? The successful sites do four things well, what I call TGIF (Thank God It’s Friday). They are: Techniques used to catch fish, Gear review, Informative trip reports with lots of big fish pictures, and Feedback involvement/free giveaways. Baitrageous miserably fails at all four. 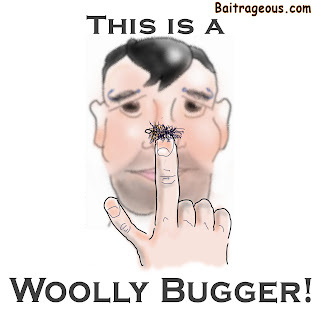 However, some of the cartoons have been a smashing success, like Wolley Bugger. What’s the bottom line? Fishing humor alone cannot drive a blog site, but can be an important addition to a fishing blog. At this point, I am not sure of the future of Baitrageous. Any feedback would be appreciated. Kayak Fashion, Cartoons of the week. Fishing on the River of Oz? Do you want to be the best FISHERMAN?